Bad hair days seem to be a common complaint now more than ever. So is creeping hair loss, worsening hair textures, irritated scalps, and other alarming conditions. Typically thought to be a man’s problem, hair loss is becoming a rising trend among women. 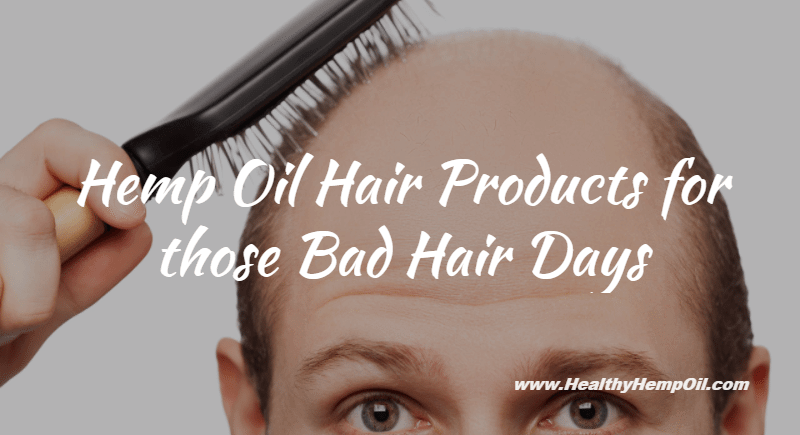 Thinning hair is a major culprit of bad hair days. If you have a hairy problem, you belong to the majority who need a rescue. Some of your hair problems likely stem from the shampoos, conditioners, and goodness knows what else has had contact with your hair and scalp over the years. “No-shampoo” advocates know that most hair products contain sulfates that strip the scalp of its natural oils. This stripping causes the scalp to overcompensate by producing more oil than is needed. With a bevy of other chemical additives, commercial hair products wreak havoc in the long run, totally undoing the PH balance of your locks. 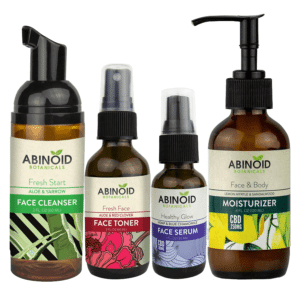 It may be a good idea to try eco-friendly products made wholly of natural ingredients. After all, if these are good for the environment, they should be good for your hair. A recent addition to the safe hair cleansing category is hemp oil hair shampoo. 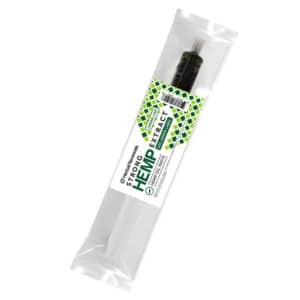 Hemp oil is a derivative of a plant of the cannabis variety. Yes, it is from the seeds of marijuana’s dull first cousin, industrial hemp. 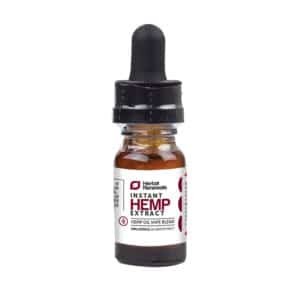 Before you get a mischievous thought eyeing a bottle of hemp oil, know that this kind of hemp cannot induce the “high” you’re thinking of from the psychotropic cannabis sativa variety. 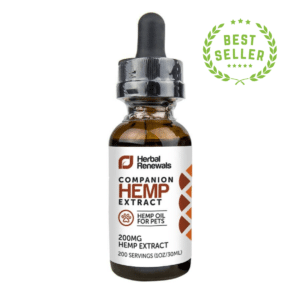 If you’re still speculating on that bottle, read an extensive study on the subject done for the North American Hemp Council. That settled, let’s take a look into what’s in hemp oil that promises better skin and hair. 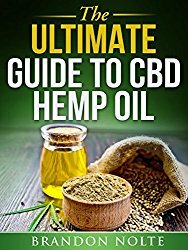 Hemp seed oil contains one of the highest percentages of EFAs or essential fatty acids you can ever find in a so-called “superfood”. With an EFA content of 80%, no other plant-based oil comes close. It has the perfect balance of Omega-3 and Omega-6 fatty acids. Antioxidants such as Vitamin E, carotene, potassium, and other vital minerals form the inherent composition of this superior vitamin supplement. Hemp oil also contains a good amount of protein and ceramides, which provide moisture and improved hair strength. Thinning hair is a result of various factors. The fault may lie with crazy hormones, medical treatments, insatiable junk food cravings, or chronic stress. In these cases, you should realize that your hair may be suffering from malnutrition. Your hair probably lacks protein, ceramides, and GLA, nutrients that can all be found in hemp oil and, therefore, hemp shampoo and hemp conditioner. Protein – Hemp oil is made up of 25% protein. Our hair is likewise made up of a fibrous protein called keratin. Dry hair, split ends, or an overall dull look to your mane point to a lack of protein. Ceramides – These are lipids or fatty materials that partly make up your skin and hair. Ceramides help the hair retain its balanced moisture and protein levels. These lipids are particularly needed for those who subject their hair to blow drying and coloring. Hemp oil shampoos and conditioners can help replenish the ceramide content of your hair, thereby keeping your hair supple and less prone to breakage. GLA – Gamma linolenic acid is an Omega-6 fatty acid. Essential fatty acids, of which GLA is a major part, are vital for hair growth. Hemp oil hair products contain GLA, which can help with the problem of hair loss. Although other oils such as those from primrose and flaxseed also have GLA, they do not have this in the amounts hemp oil does. Because hemp oil contains the essential fatty acids, antioxidants, ceramides, protein, and vitamins, we need its restorative nature to nourish our hair and scalp back to its PH balanced state. There are no quick fixes to hair problems; but good solutions have been pointing to organic hair products. As hemp oil hair care products are natural and organic, do you think hemp oil-based shampoos and conditioners could be your solution?